“System 1” thinks fast. It’s instinctive and intuitive. It can react more quickly than conscious thought. But it is prone to error. And we cannot turn it off. You cannot see a word in a language you speak and choose not to read it. “System 2” thinks rationally and methodically. It can assess and analyze choices in a sophisticated and analytical way. But it is slow, and since this kind of thinking is hard work, our minds tend to avoid it. We are always trying to shut this system down to save energy. And if we load this system heavily, it can interfere with basic functions such as perception. Driving while talking on your cell phone is a good example of this. Even with your hands free, your likelihood of having an accident goes up exponentially if you are engaged in a conversation that requires you to think because you see and perceive less. Further, System 2 can also shape System 1 by providing constant exposure to experiences that encode behaviors until they become more instinctual. You see a situation over and over and learn to recognize and react to it; ultimately it shapes your instinctual responses. This is basically much of what we do in practice. Understanding the two systems and how they interact is incredibly useful for coaches in understanding how to shape the thinking (or instincts) of players. 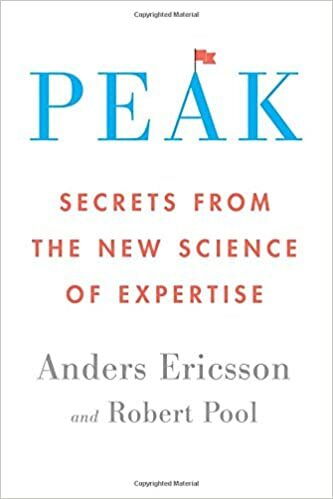 In particular, it underscores a couple of points from the other books on my list— that decision-making starts with perception, and so systematic exposure to situations where players learn to perceive and recognize viable solutions is critical. This is why it’s necessary to build “knowledge.” You want to build problem-solving ability. The biggest single misperception in education today is that problem solving is something you can develop without background knowledge. There are (at least) two key principles that are useful for coaches described in this book. One is the brain’s preference for incremental challenge. The second is the critical role of background knowledge. Incremental Challenge: A great training session—a great learning session—starts with a skill players can execute and adds challenge and complexity gradually. When it follows this structure, it is engaging to the human brain. Gradual mastery of increasing challenge feels both challenging and gratifying. Lack of challenge is boring, but so is too much challenge. Sometimes we think that the bigger the challenge, the more learning players do, but this is actually not the case. You build mastery in layers, which means training sessions should layer in new information and complexity gradually. 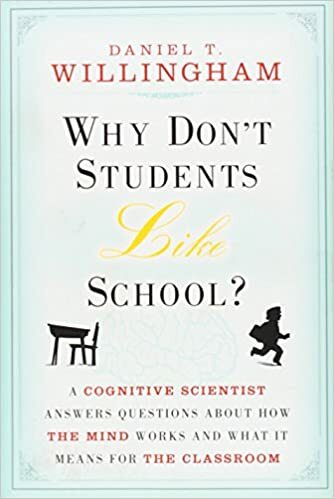 Background Knowledge: According to Willingham, the science suggests that there is no such thing as problem solving in the abstract. Problem solving is a series of connections between an experience and similar or even dis-similar situations we know something about. A “creative” run into space does not usually arrive out of thin air but is an adaptation of a principle learned or applied in the past. The goal of a practice session has to be very specific and concrete, and improvement is fastest when you focus on one small, defined aspect of the skill at a time. “We’re working on…” (as in, “we’re working on changing the point of attack”) is insufficient if you want to improve. “We’re improving the speed of our transitions when changing the point of attack” is better. And even this more specific goal would get subdivided during the training session. First, we’d work on the pace of passes, and then perhaps focus on ensuring that they were driven hard but on the ground to expedite handling speed if necessary. After that, we’d work on body position when receiving a ball while changing point of attack. Then, we’d work on deciding whether to skip a player and play 2 to 3 to 5 instead of 2 to 3 to 4 to 5, say. Deliberate practice requires locked-in, full mental engagement. Deliberate practice requires feedback, and a culture of response to the feedback. 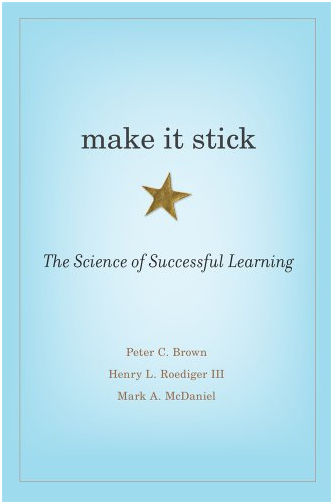 Make it Stick—Brown, Roediger, McDaniel– This is among most directly applicable books on cognitive science for coaches—several readers noted how much they valued it. It reflects in particular on the role of frequent, low-stakes assessment in learning. Research consistently finds that quizzing yourself—or being quizzed by a peer—is much more productive for learning than more passive studying techniques like re-reading a chapter, say. Lots of further research has found that this is powerful in a classroom setting. Lots of small, frequent tests instill learning better than larger, more infrequent tests that are implicitly higher stakes. 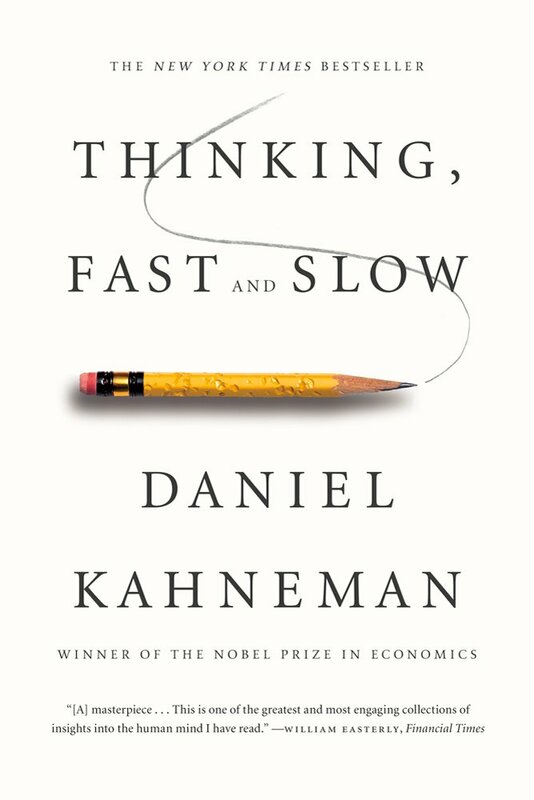 A less frequently discussed finding is the power of interleaved practice in driving ideas into memory and mastery. When the task you are assessed on is predictable—knowing you’re going to be asked ten questions about the Civil War, say—you learn slightly less than if you don’t know what topic was coming—questions on the Civil War mixed in unpredictable with questions on the Reconstruction and the Gilded Age. This is relevant for coaches because we often practice skills in a predictable pattern. This is beneficial for initial learning of a skill—receiving a ball and turning 25 times in a row builds skill and a zen-like depth of insight about the subtleties of technique. But if we want players to use their turning skills in a game, we would want to perhaps try some interleaved practice (e.g., I receive the ball and have to respond to cues—verbal or visual, say—telling me in some cases to turn, and in some cases to play backwards towards the passer). Obviously at some point I would also want to practice in a more game-like setting, but this concept—blocked practice for initial mastery; interleaved practice to prepare for recall—is extremely useful to coaches in designing pathways to help players master skills. The idea of frequent, low-stakes testing is also useful for coaches. To me, any situation in which you must respond to a question is a form of assessment, so Cold Call is a useful tool in that regard. I might pause a training exercise and ask my players: “Ok, Emily. Is Danielle under pressure? So what are her choices, Erica? And Jasmine, what is the best option and why?” In other words, I use a sort of verbal quizzing to cause players to analyze game situations as they occur in practice. The key though is Cold Call—calling on players without waiting for them to volunteer allows me to move fast—at game-like processing speeds, and to hold everyone accountable for being tuned-in all the time. This ensures that they must always be thinking and that they master the tactical knowledge of the game by constantly applying it.